New location: the masterclass will tak place at Pazo de San Roque (Rúa Filipinas, s/n). 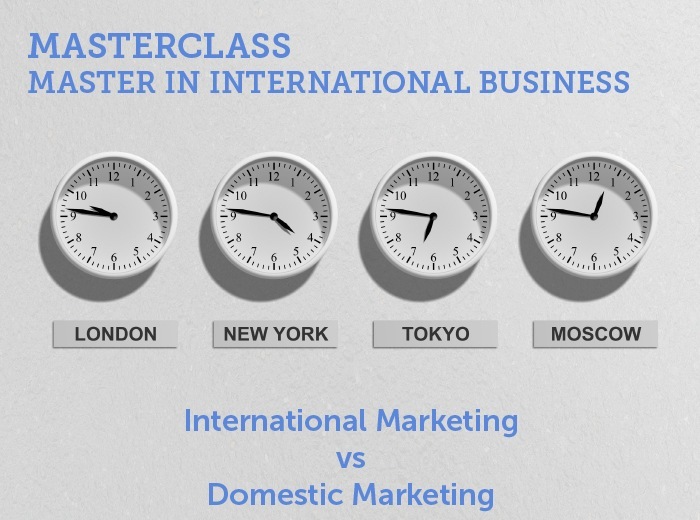 This masterclass aims to analyze the marketing differences faced by a company when deciding to operate in foreign markets, a leading topic in the Master in International Business. Valentí Camps Fons, senior Brand Manager in prestigious companies as Henkel or Pepsico and associate teacher of IESIDE, will guide us on how to desing a successful marketing approach in launching new products in international markets. When companies decide to sell their products abroad the percentage of failures is very high. What works on the average domestic consumer doesn’t always translate well in other countries, and a combination of naïveté, arrogance, and lack of understanding the market can lead to some rather disappointing ventures in the far reaches of the world. Most people consider that Google is unable to succeed in China due to political censorship. But reality goes beyond that. The New York Times reported in 2010 that Google could never catch up to Chinese competitor Baidu. We will try to analyze in our session the reason why of common failures, and what should be done in order to, not having "zero risk", but at least, minimizing it as much as possible.